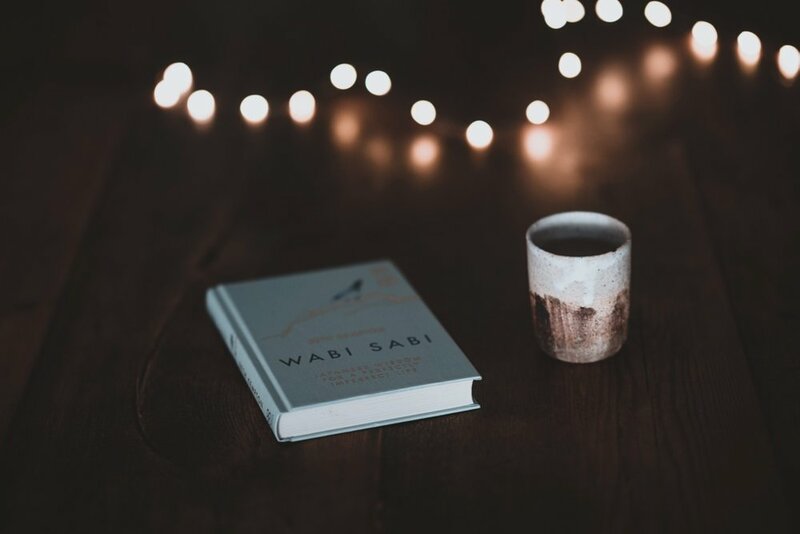 If you are one of those people who spends ages perfecting your make-up before leaving the house, agonises over creating the faultless presentation for work or spends countless hours on your child’s school project, then you need to welcome some wabi-sabi into your life. 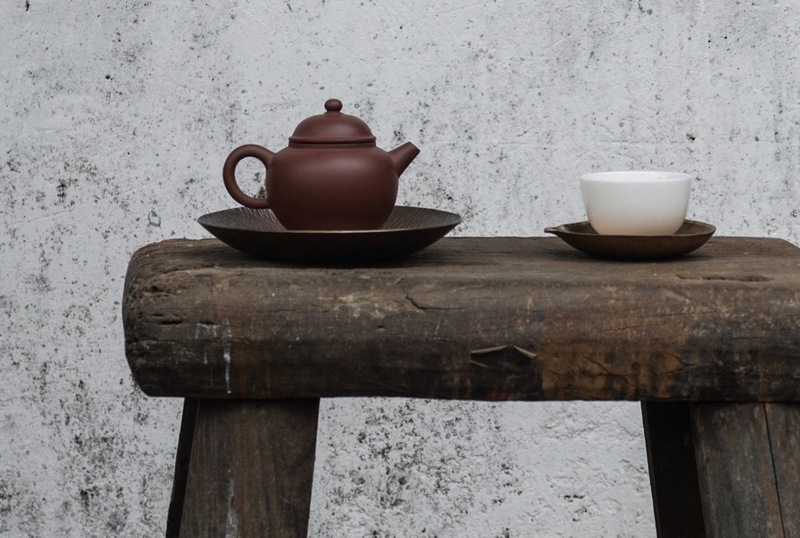 Although wabi-sabi sounds more like something you’d find on a sushi menu rather than a calming philosophy for life, we can all benefit from this concept thought to have arisen from ancient tea ceremonies in Japan. Wabi-Sabi is looking at things differently; adopting a changed mindset and finding beauty in things as they are. Although some may see this notion as nothing but ‘mumbo-jumbo’ – and I have to admit I was sceptical - in a world obsessed with perfection I wanted to explore this tradition further to see if I could actually gain from it. The definition of wabi-sabi is one of beauty that is imperfect, impermanent and incomplete. Collins dictionary describes the meaning as a way of living that focuses on finding beauty within the imperfections of life and accepting peacefully the natural cycle of growth and decay. A combination of two words with overlying meanings, Wabi originally described the loneliness of living in nature and Sabi, meaning lean or withered like a flower past its bloom. During the 14th Century in Japan, the two words began to take on a more optimistic spin with Wabi relating to the positive aspects of living alone in nature: a calm, rustic simplicity. Sabi took on the meaning of finding beauty in old age, signifying that scars are just signs of experience. If this means that I can give up facial waxing, stop buying expensive concealer and let my crows-feet be, then I am seriously considering it. In Japan, the signs of Wabi-sabi are so abundant that hardly anyone notices them. Authenticity is seen as the real asset, cracks in pottery, weathered wood and even petals scattered over immaculate Japanese gardens are not seen as flaws. By repeating these simple mantras over and over in your head, it’s easy to see how they can apply to our everyday lives. Our biggest flaws are often our best parts, but we should be viewing them from a fresh angle. If you detest your large feet, for example, rather than despise them you could say that your big feet kept you standing up all day, and transported you safely to and from the school run or work. I’ve always despised my wonky nose, and I’ve never found a single positive from having an unusual shaped hooter but, if I use the wabi-sabi way of thinking I can see that despite its crookedness, my nose manages to smell delicious aromas and steers me away from bad ones. Viewing ourselves through this generous lens is a liberating experience. Women in particular are under constant pressure to look younger and hold back the signs of aging with hundreds of products and unpleasant treatments on offer to torture ourselves with. Wabi-sabi means that we can embrace the aging process – the grey hair, the tiny laughter lines and the stretch marks we are so desperate to hide. I can’t say that I’m going to stop colouring my hair, but it does make you think that there are so much more important things in life than a few wrinkles and grey hairs. Wabi-sabi doesn’t mean we have to lower our standards, but it does allow you to see your present self, exactly as you are. This way we can stop striving for perfection and focus instead on the things that really matter, like our health and our families. We can begin to embrace the philosophy by slowing down a little, noticing the overlooked beauty of something that is, in reality ordinary and imperfect. It is certainly a less stressful way to live. Looking around my own home I soon realised I could apply wabi-sabi to almost everything. My messy lounge full of kid’s toys and coffee cups was suddenly a homely, relaxing space, filled with the happy sounds of children playing. The chipped teapot that I wanted to throw away for a shiny new one, actually makes the best cup of tea. Another example was my son’s attempt at pottery aged 5. Broken, misshapen and a comical shade of green – it remains on my dressing table as one of my most treasured gifts. Even the hole in my top no longer felt like a disaster, this is what wabi-sabi does for you. 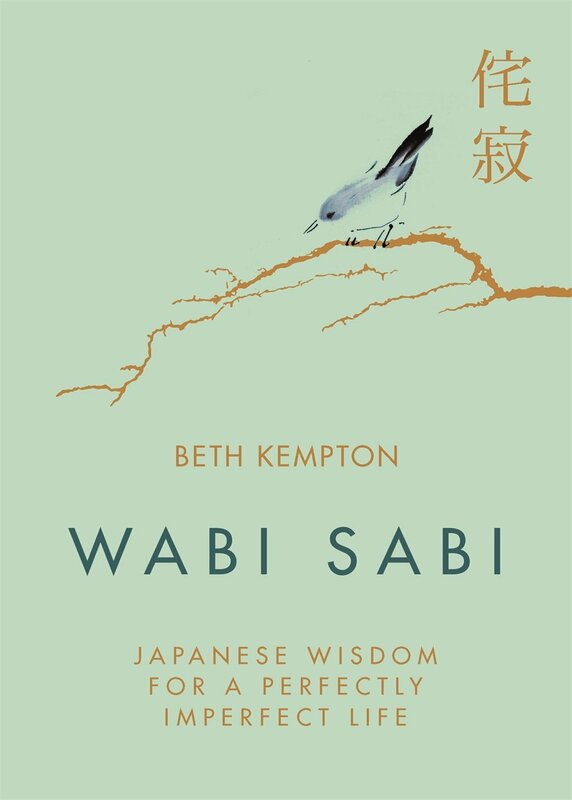 There are several books written about wabi-sabi if you want to find out about the tradition in more depth. Author, Leonard Koren has written two interesting books about the subject – Wabi-Sabi: For Artists, Designers, Poets & Philosophers and Wabi Sabi – Further Thoughts. Beth Kempton has a brilliant book to introduce you further to the idea. There is also a range of titles dedicated to wabi-sabi, detailing ways that you can interweave the idea with almost anything in everyday life from sewing to interiors and art. The philosophy pairs well with all creative processes, including art and pottery. The key is to enjoy the creative process and not focus on the end result. Common examples include lopsided or smudged artworks, or broken pottery. Wabi-sabi principles can also be applied to design techniques and interiors too. Since the viewpoint is centred around connecting to nature, aim to use natural materials with an emphasis on authenticity. Avoid mass-production and the big stores and seek out your own handcrafted pieces, opting for distressed floorboards and a battered leather sofa instead of pristine new pieces. Wabi sabi is far from just the aesthetic, if we can allow ourselves to embrace its meaningful connotation it can guide us towards a simpler and more rewarding way of living. A breath of fresh air in a crowded world, the custom offers an independence to people who feel trapped by society’s struggle for perfection. Cue comfy jeans and old t-shirt, I’m off for a brew to relax in my beautiful old armchair.